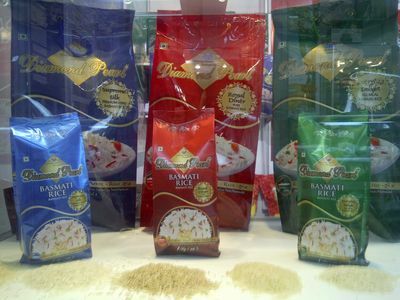 Diamond Pearl Foods has been recognized as a leading distributor and producer of high quality agro commodities including India’s finest basmati rice. Our values coupled with professionalism has helped us earn great respect amongst our clients, end consumers, employees, business partners, farmers, mills and also our client’s valued end consumers. 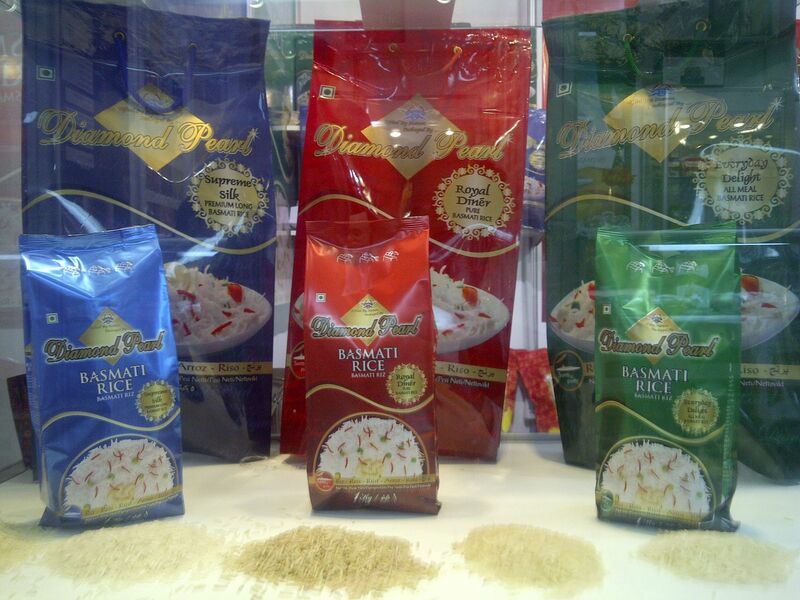 With firm footing in the domestic markets, Diamond Pearl Foods in its endeavour to offer the flavours of India to the world began exporting its agro produce to countries worldwide through its flagship export arm Sona Impex. Our quality basmati rice has earned itself a preference not only amongst the Asian community settled abroad but also with folks across the world simply because of our commitment to continually offer pure, unadulterated and quality agro products at economical prices. We believe in the saying ‘You are, what you eat’ and as professionals we stand by our commitment to Quality, Time & Value and simply refuse to blend with inferior quality grains or other malpractices. We also consume a portion of the agricultural produce that we procure and serve to our clients thus to ensure that we serve you nothing but the finest. Our quest for superior quality coupled with the ingrained belief that the customer should be served nothing but the finest, has helped us earn long standing relations with our clients. Our brands and their unique flavours have won a place in the hearts of families across the globe and this in itself is the fruit of our labour. Come pa rtner us in our endeavour and experience a superior quality of life.